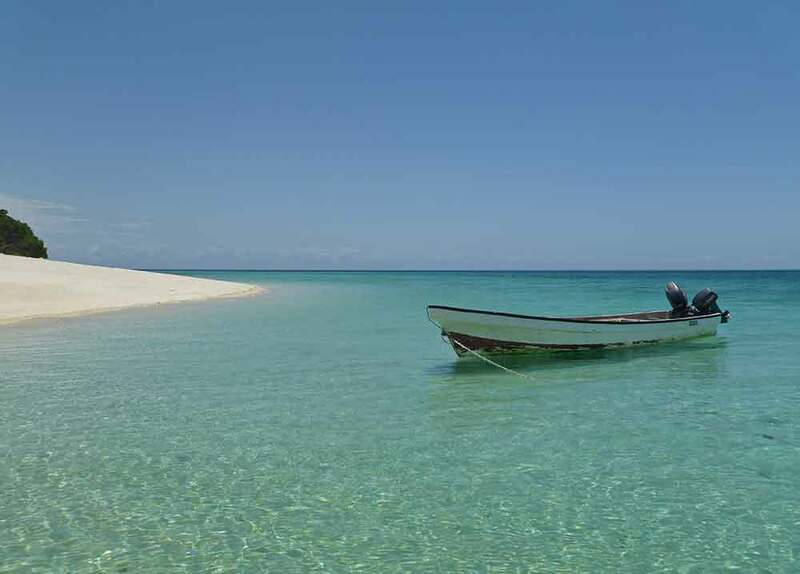 Set on a beautiful beach in the south west of Pemba Island to the north-east of Zanzibar, and only accessible by boat, Fundu Lagoon is highly acclaimed. 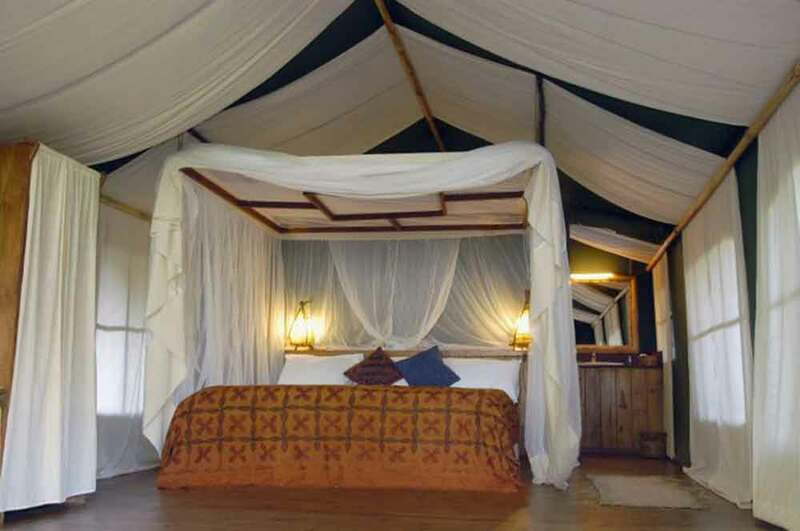 Privately owned, and run with a love for the surrounding natural environment, it is remote, peaceful and the epitome of shabby chic – stylish, indulgent and totally relaxed. 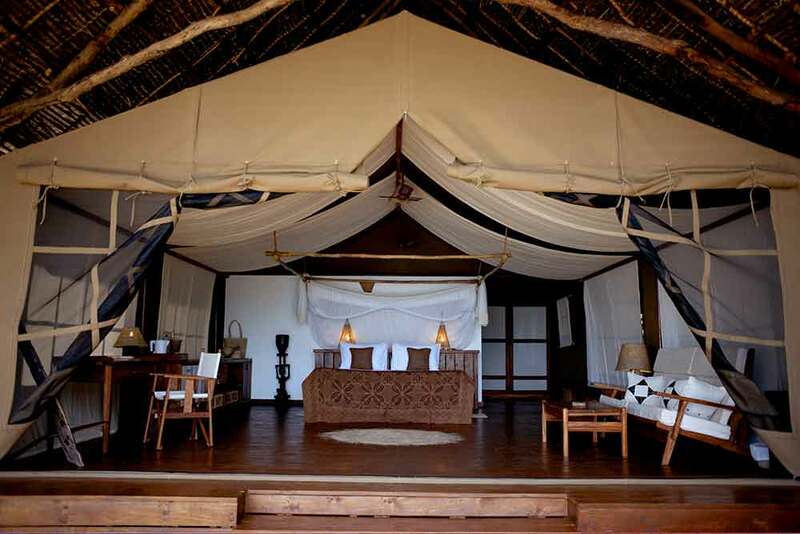 Wooden walkways and sandy paths lead to sixteen spacious Makuti thatched tented rooms and suites. 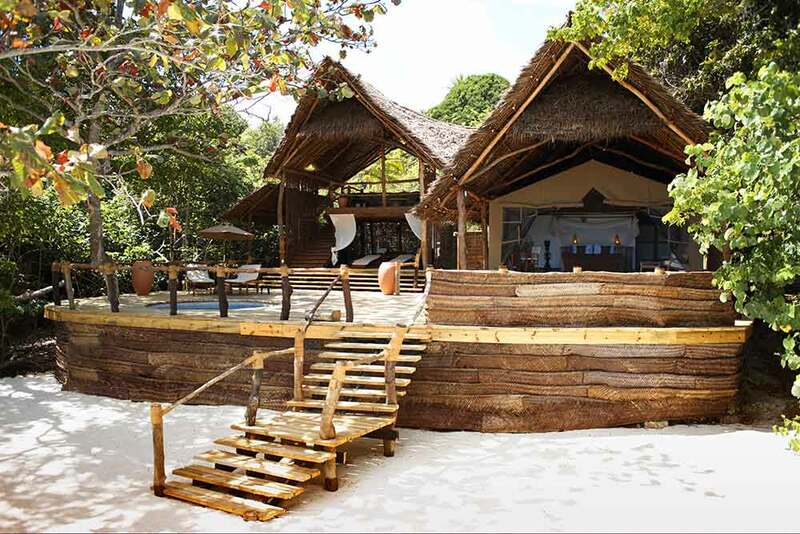 Set on hardwood decks amongst the trees on a hillside and the edge of the beautiful white sand beach, they are beautifully appointed in a mixture of colonial and ethnic style. 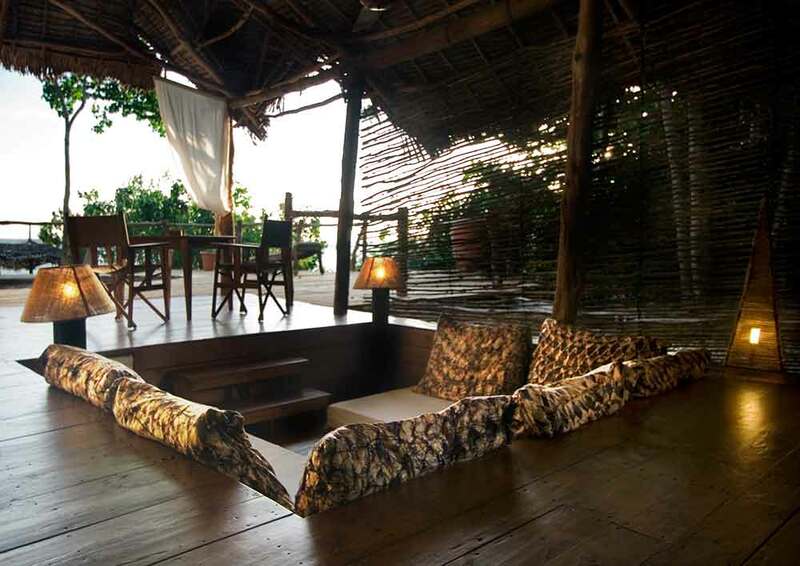 Each has a hardwood-panelled bathroom with walk-in shower and hot running water, a large verandah with breathtaking views of the Indian Ocean and a private plunge pool. 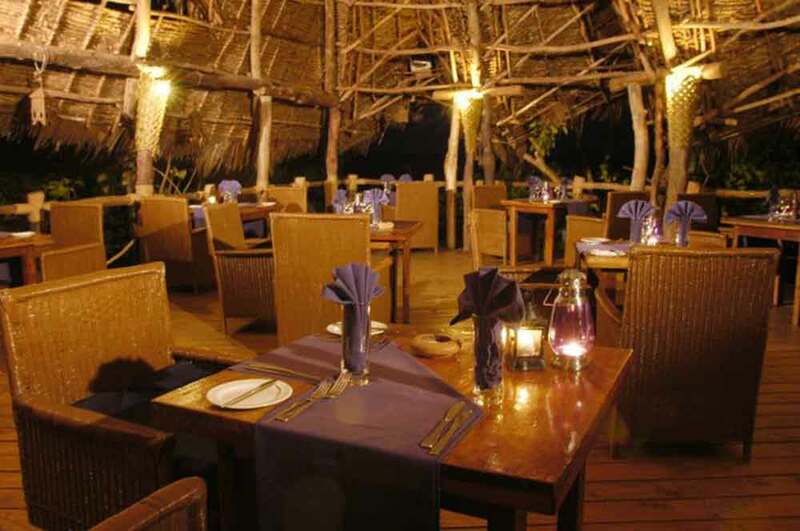 The main restaurant is set under thatch, open-sided with vies of the ocean. 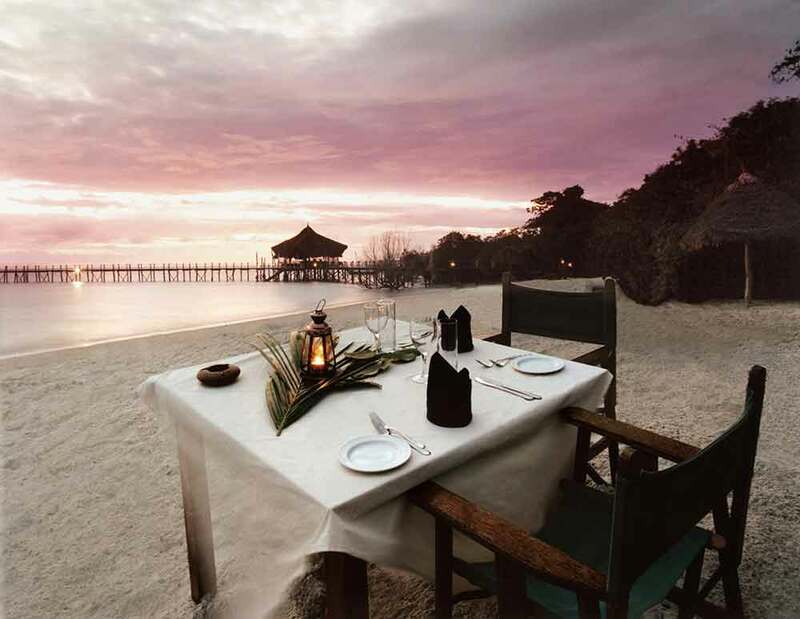 Fundu's cuisine reflects the culture of Zanzibar - a subtle fusion of Arabic, Indian, Swahili and colonial influences alongside more familiar vegetable, fish and meat dishes. 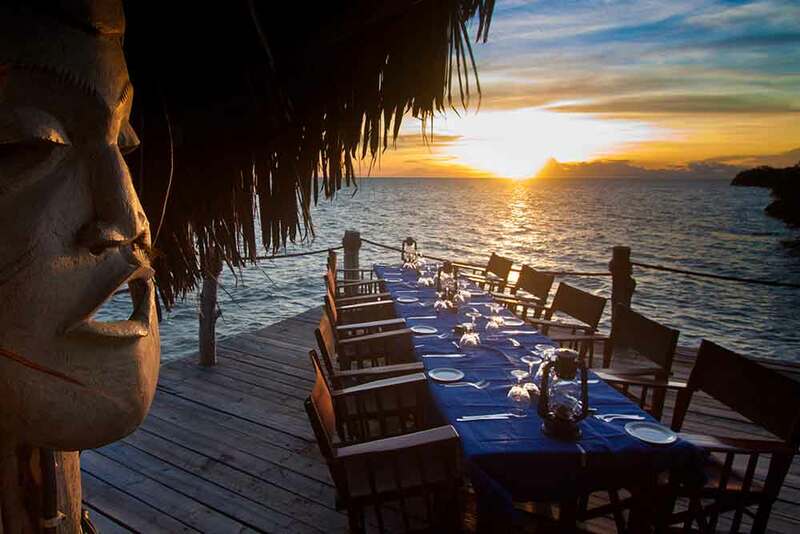 The daily fisherman's catch and unusual tropical fruits add an exotic twist to traditional international dishes. 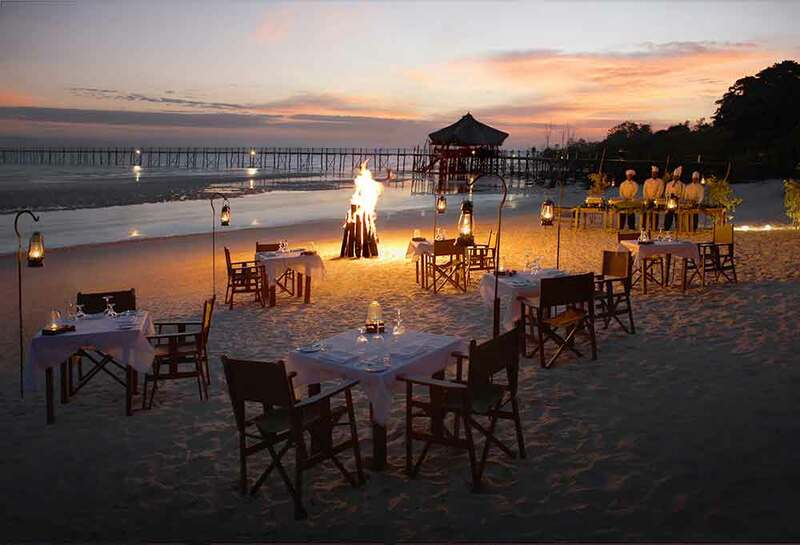 Private dining and picnics can also be arranged. 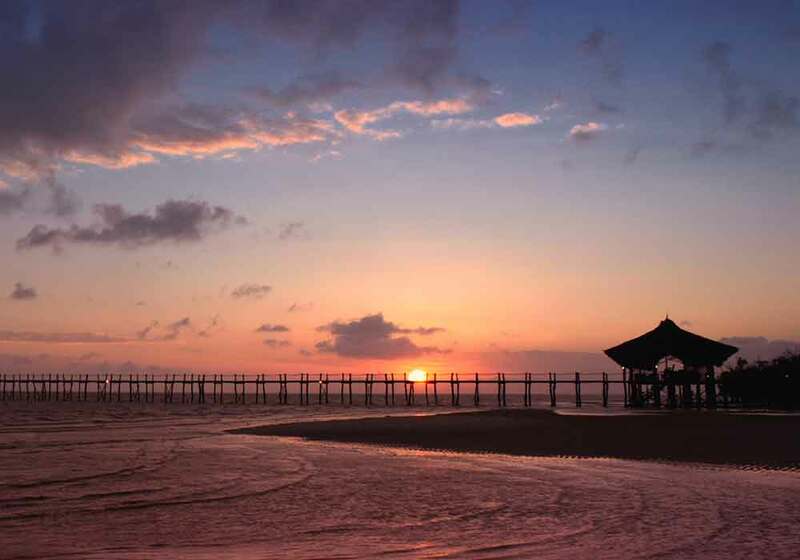 There are also three bars, including the Jetty Bar situated on a jetty a third of the way out to sea - perfect for daytime lounging and evening sundowners. 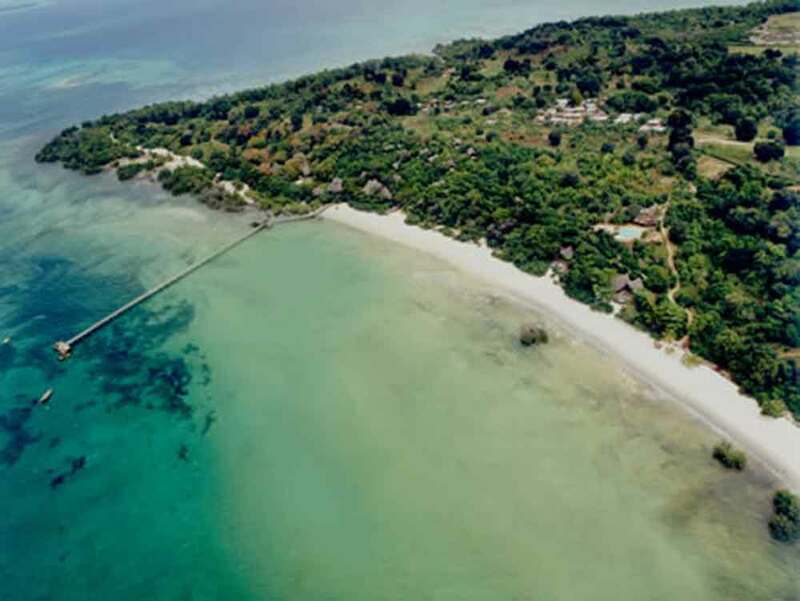 Other amenities include a magnificent hillside swimming pool and the Fundu Fusion Spa, which embraces the ancient healing philosophies of both Africa and Asia. 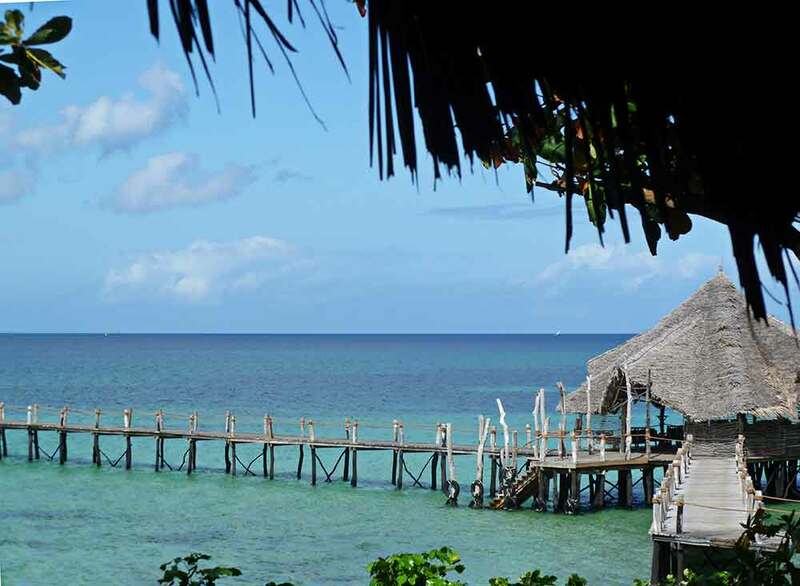 Fundu Lagoon is surrounded by some of the world's best dive sites and has a fully equipped dive centre and a fleet of boats. 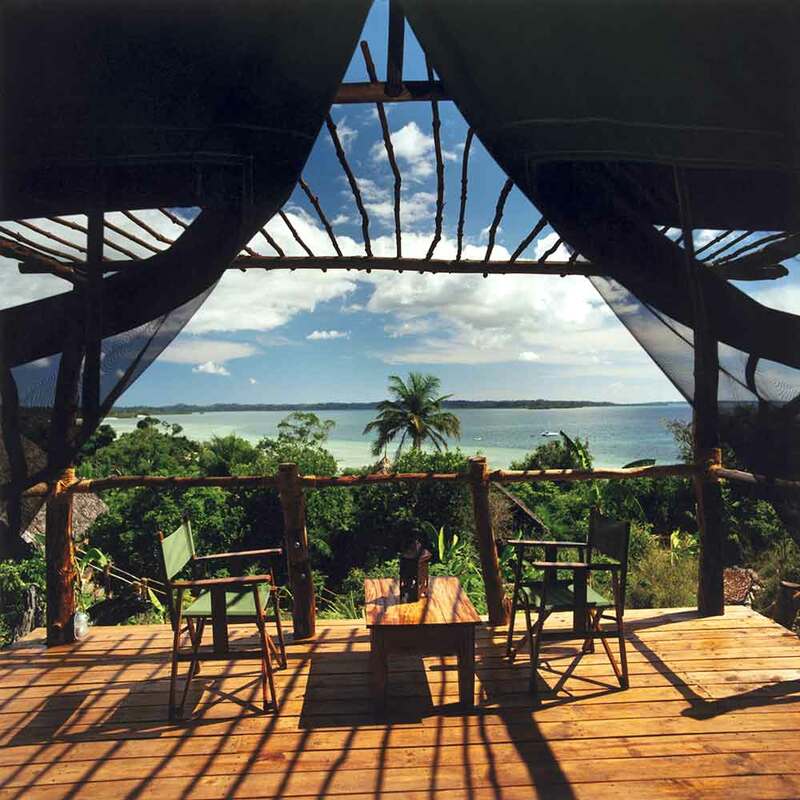 Waterskiing, windsurfing, fishing and catamaran yacht charters are also available. 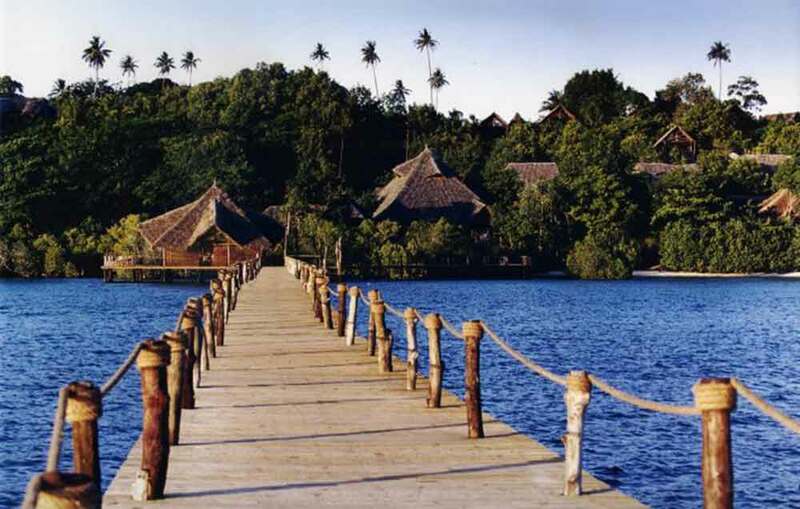 Whatever you are looking for, Fundu Lagoon provides a friendly, relaxed haven of serenity and stunning natural beauty.